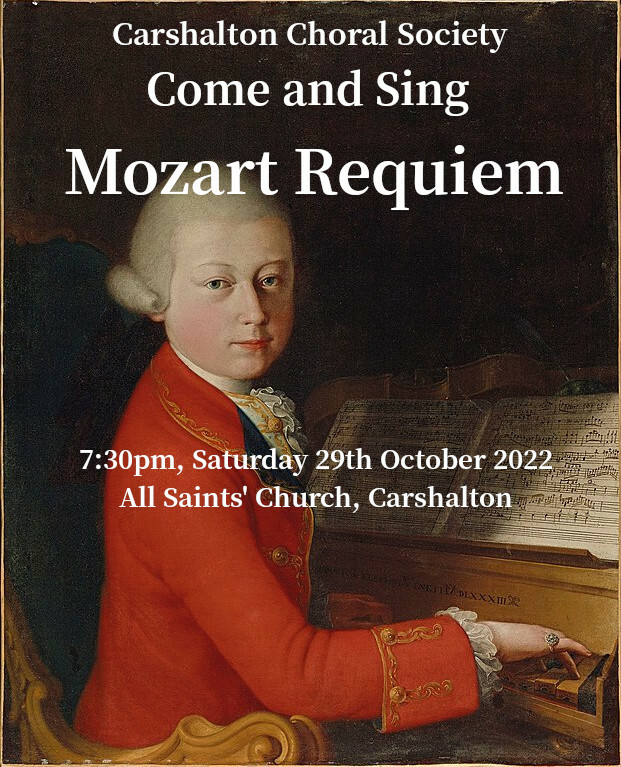 Carshalton Choral Society is a friendly amateur choir of over 100 members, rehearsing weekly on Monday evenings from 8-10 pm in Ruskin Hall, Carshalton Methodist Church, Ruskin Road, Carshalton. We are always pleased to welcome new singers in all voices and do not require auditions. We put on at least four concerts a year, usually including two major choral works with professional orchestra and soloists, a summer concert of a lighter nature; and a Christmas concert. Our Past seasons page provides a list of works we have performed in recent years. Please see Join us for more information on how to join.